We recommend you give it a spin on our Casinos and claim the Welcome Bonuses that we offer. We are pretty sure you are going to have a lovely time. Mysterious and wonderful things can be found in a forest that can surprise you, especially when the online video slot game is developed by a brand-new company that is full of inspiration and drive to show the world that they have what it takes. Meet Goldwyn’s Fairies Slot, the very first game made by Just For The Win – and they nailed it! Goldwyn’s Fairies is a slot game with five reels and 20 paylines with an RTP of 96.20% and a denomination range of £0.10 – £250.00. With the help of Microgaming which released the game on their network, Goldwyn’s Fairies found its way on the market, leaving a mark in the online video slot games’ world. Let’s see a little bit more about this game. You can see from the very first glance of the game that it is a game based in a forest, and as the name states, fairies will be the main actress in this game. An enchanted soundtrack, a lot of fairy dust, and symbols that are all related to the theme. The graphics are satisfying, and when you put it all combined, you get one awesome game worth giving a shot. And you are in the right place to do so! Read below on how to do it, and how the game works. The screen has mostly covered in green, with a magnificent background of forest leaves. The features of the game take away the right part of the reels, while everything else is clear and gives you a fantastic feeling. The screen is pretty clear and awesome to play on and gets enhanced colours once it hits the combination that takes you to the bonus features. All the adjustable options and features can be found in the menu on the right-hand side. The symbols of the game are all related to the theme. 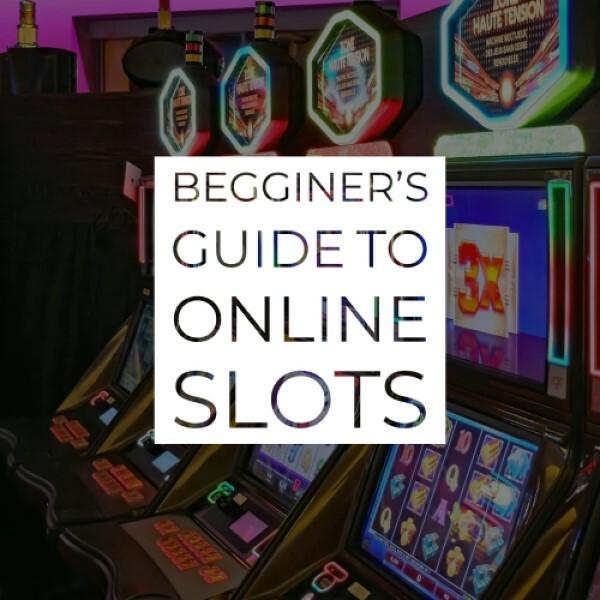 As soon as you land three or more of the same symbol in a winning payline, get ready to collect some lucrative rewards. 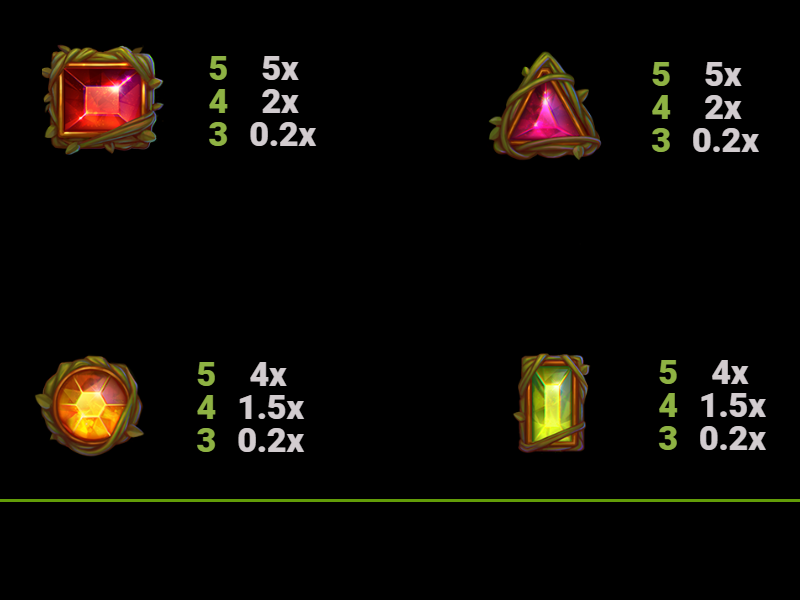 There are two types of symbols in the game – high and low value. The lower valued symbols are Pink, Red, Green and Orange gems, which pretty much keep you in the game and don’t have some big prizes. On the other hand, the higher valued symbols are fairies in different colours, where the Orange pays out the least, followed by the Pink, while the Green pays out the most with the Blue in second place. Apart from the standard icons, there is also one of Goldwyn’s Fairies Scatter Symbol, and not one, not two, but three Wild Symbols, tripling your chance of winning lucrative rewards. The Standard green icon which has “Wild” written in golden letters is the substitute for all the normal symbols mentioned above. The Re-spin Wild and the Free Spin Wild are there to activate the bonus features of the game. Goldwyn’s Fairies is five reels 20 paylines online video slot game which has already proven to be worth on the market. To play this slot game, you have to select one of the casinos that are located on the side of this review. See the welcome bonuses, player’s ratings and the UI of the casino before making a decision. Make sure you deposit to get the welcome bonuses and to play the games. If you are one of those players, and you want to feel the adrenaline rush, the Bet Max feature is for you. This option will set the denomination, coin value and level of the game all the way to the maximum, while also activating all of the paylines. This is one of the best features to make a huge amount of money in no time, but it also has the option to lose all of your money in the blink of an eye, therefore, we suggest you come up with a plan or a limit to your money or completely forget about this feature. On the other hand, the Auto Play feature is here to give you a much more relaxed approach to the game. It will set the reels spinning automatically, with you only setting the denomination and the number of auto spins. The feature allows you to sit back and enjoy the spinning of the green reels and watch how your stack goes upwards. You can even make your favourite cup of tea, or play two slots at once, which is a thing in recent times. There are two Bonus Features in this JFTW game, and they get triggered with one of the Wild symbols that we mentioned above. Unlike many of the other online video slot games, we can see several wild symbols, all ready to bring you lucrative wins. See the bonus games below, and read how to trigger them. If a Re-spin symbol lands on the third reel, the bonus feature will be activated. This means that each time there is a Re-spin symbol on the third reel, all the remaining Wild symbols together with the Re-spin wild symbol will get locked in place. A grey circle will appear around them and the reels will re-spin. The place where the circle is will remain wild, while if there is another Wild landing on the reels will get a grey circle around it, and will add one more re-spin. At the end of the round, you get one Final Spin to end the feature. 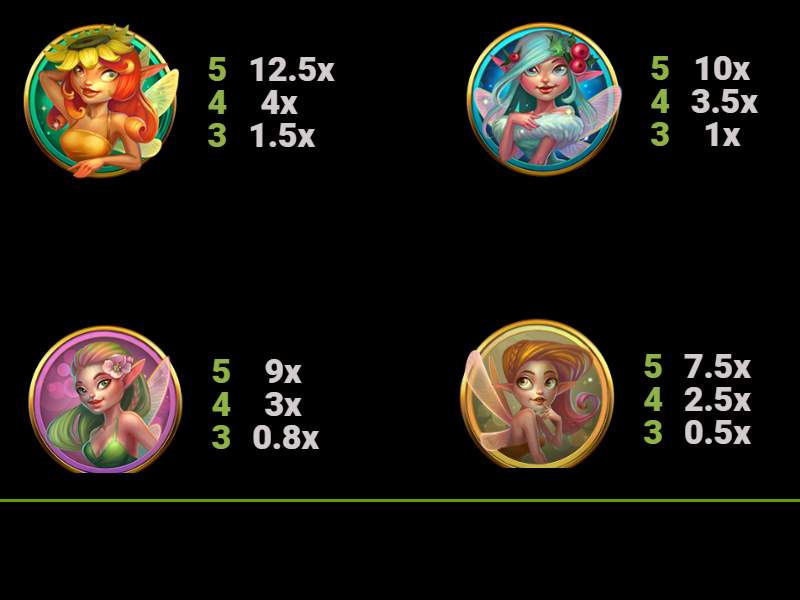 Three of the Goldwyn’s Fairies landing on the 1st, 3rd and 5th reel will trigger the Free Spins feature. Now you have nine free spins with the Returning Wild Re-spin feature activated in them. You will also receive the Final Re-spin which is also available in the previous bonus feature, however, there won’t be a chance to retrigger more spins in this bonus feature. The features are quite straightforward with Free Spins and one Freeze Feature, offering something different than most of the developers are building. If you are playing a slot game for the first time, you might not be familiar with the term RTP, but it’s present in every slot game to tell the players how much of their money is kept by the company, and how much is given back to the players. If you want to find out more, we have a special guide written for these numbers called Detailed RTP Guide. This percentage is more than the average and more than acceptable for the players and lovers of this game. There is a reason why almost every of the major slot games can be played on mobile. More and more people are using the mobile device as a way to play slot games. It’s better to play on the go or in the metro, at least you will be using your time valuable. 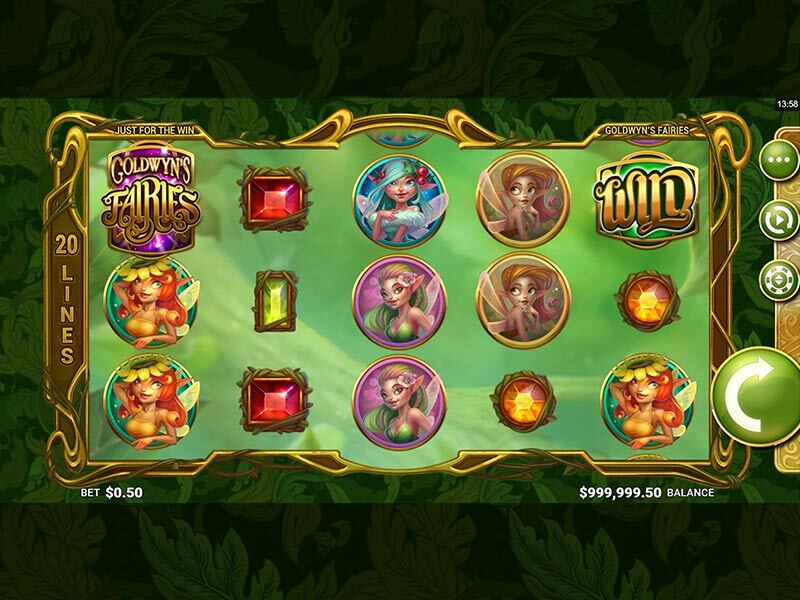 Goldwyn’s Fairies Slot is responsive to a mobile device, meaning you can play it as much as you want, from mobile device regardless whether it’s Android, iOS or Windows, or from Lap Top, Tablet or PC at any time. Overall, the game has some interesting things to offer. Knowing that it’s made from a company that recently joined the online slot games’ market, they did a fantastic job. We should expect many more interesting games from JFTW in the future, and we can’t wait to review them for you! With a nice smoothing setting and jungle theme, Goldwyn’s Fairies managed to impress a lot more players than they expected in the time the game is up and running. It most certainly hooks our attention with the sound and graphics overall. The bonus feature has something relatively new, used by a few game suppliers in this area. With a possibility to win up to 633 times your total stake on each spin, we don’t want to talk about the actual outcome of the game, and what to expect from it. If you are down for a large amount of cash, you can win it with the Re-spin or Free Spin once you get an extra wild if Wild falls on top of a Returning wild. Sounds complicated, but once you do several spins of the game you will realise that it’s easy and probable to happen.